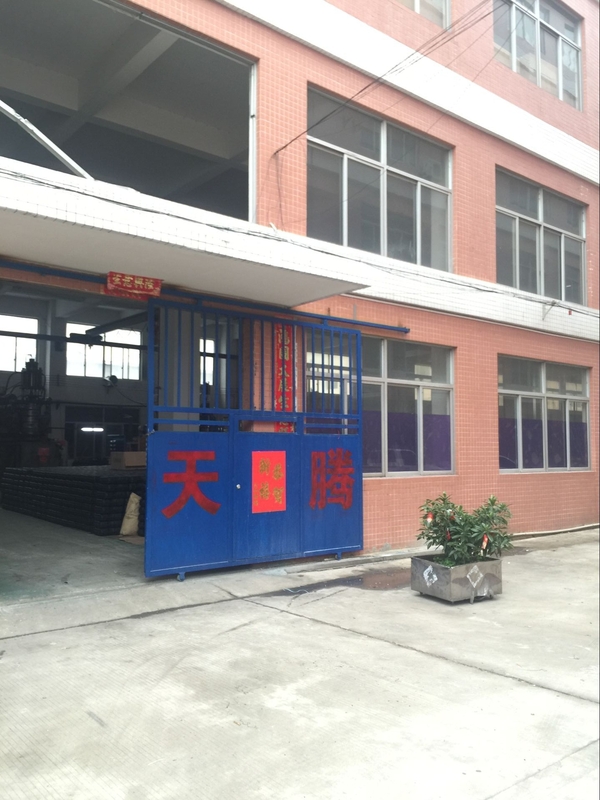 Factofy name: Tandem Plastic Products(Zhongshan,China) Co., Ltd. Address: C-Building, No. 3, FuQing 2nd Road, YongXin Industrial District, East Village, HengLan Town, Zhongshan City, Guangdong Province of China.